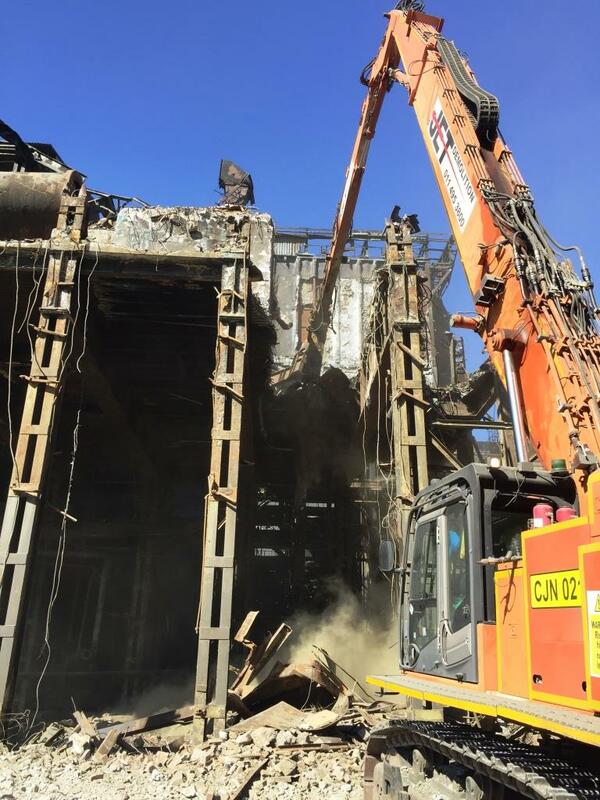 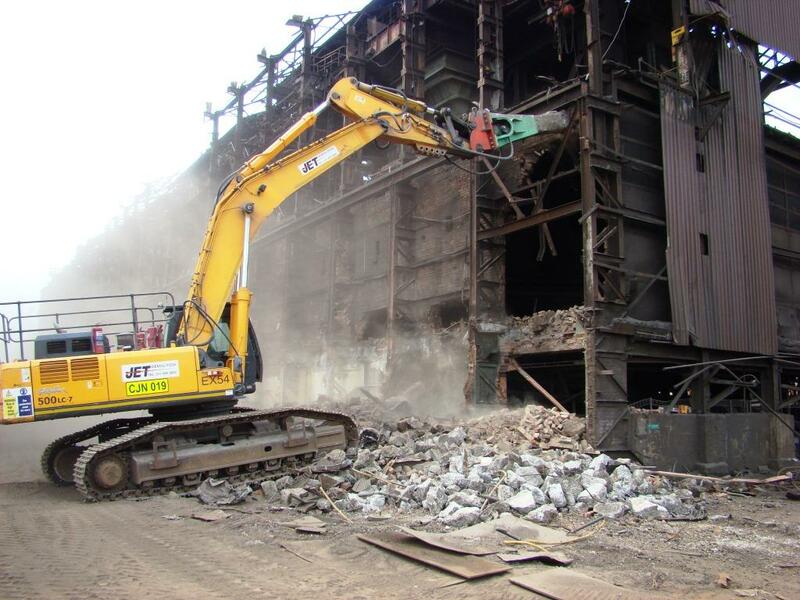 OUR INNOVATIVE, TECHNICALLY ADVANCED METHODS AND STATE-OF-THE-ART EQUIPMENT ENABLES US TO TAKE ON THE MOST COMPLEX HEAVY INDUSTRIAL DEMOLITION PROJECTS. 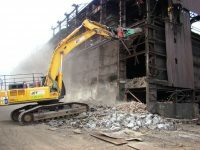 By taking a holistic and practical approach to demolition activities, we have developed and patented a range of highly specialised demolition tools and methods with the primary focus on safety. 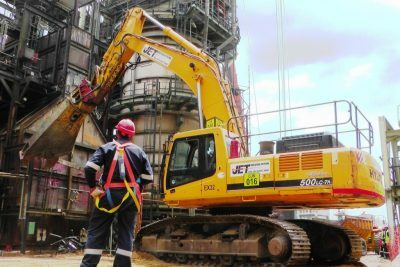 Our sites are managed by experienced, full-time Site and Safety Professionals, and are supported by a fully staffed Engineering team. Each project is planned meticulously, and we carefully select the most appropriate methods, plant and personnel to undertake the work with minimal disruption to our clients’ operational requirements. 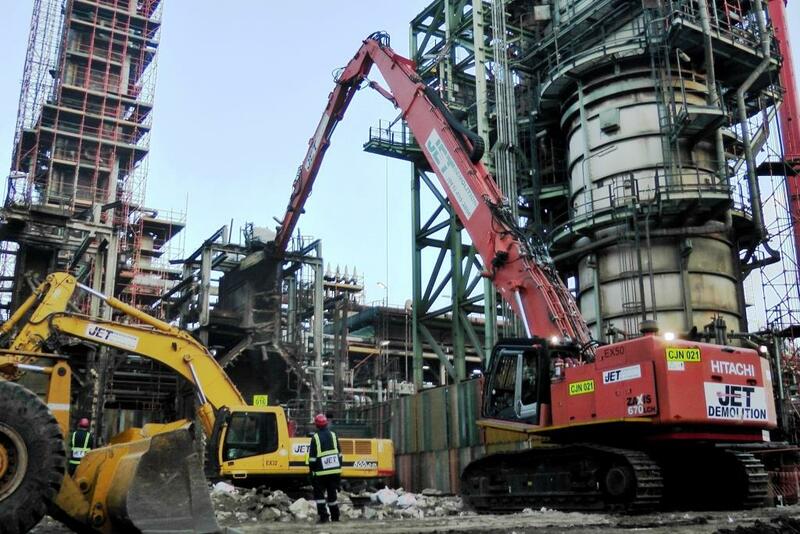 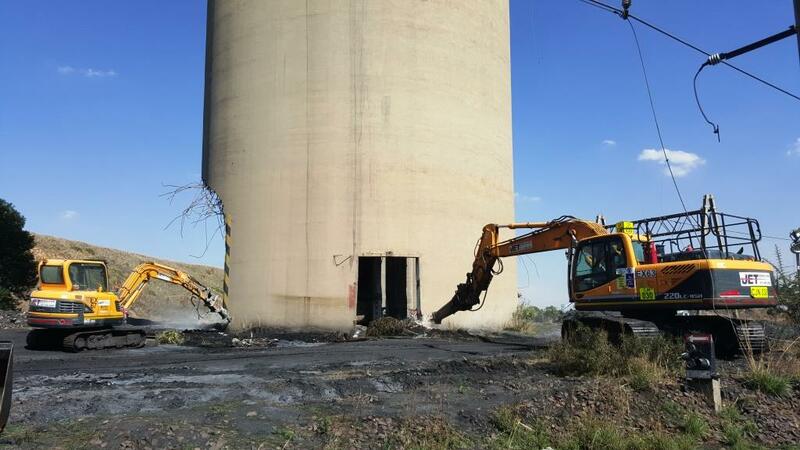 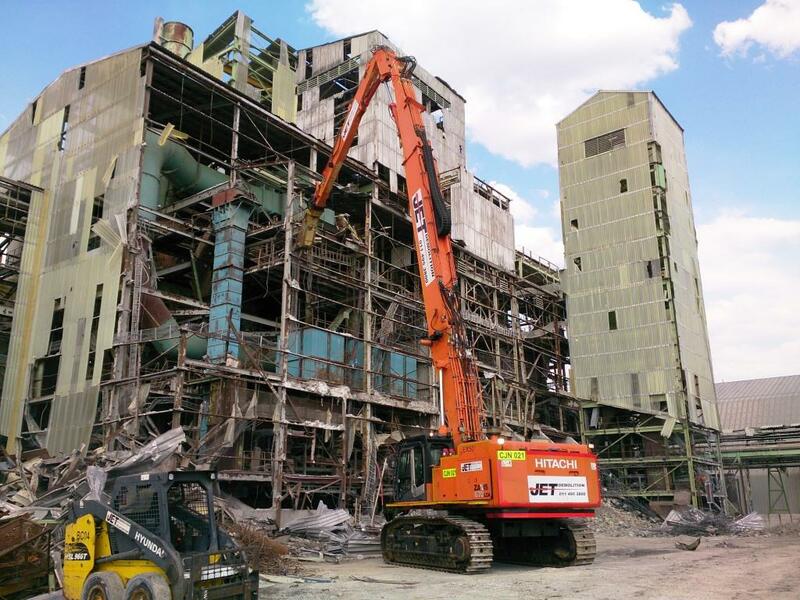 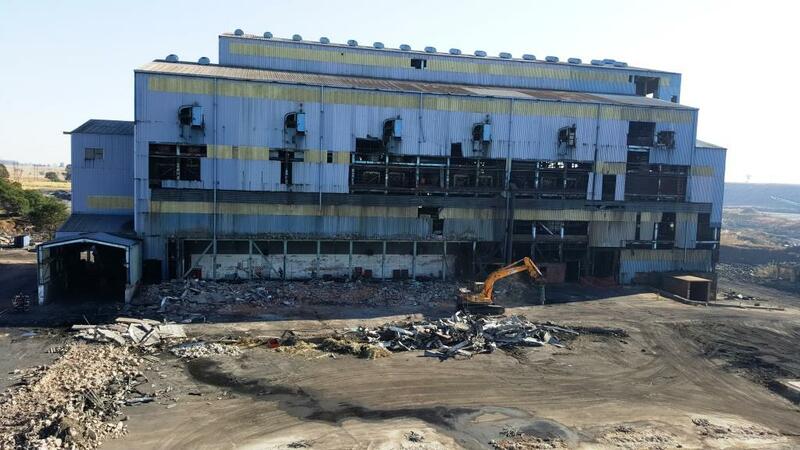 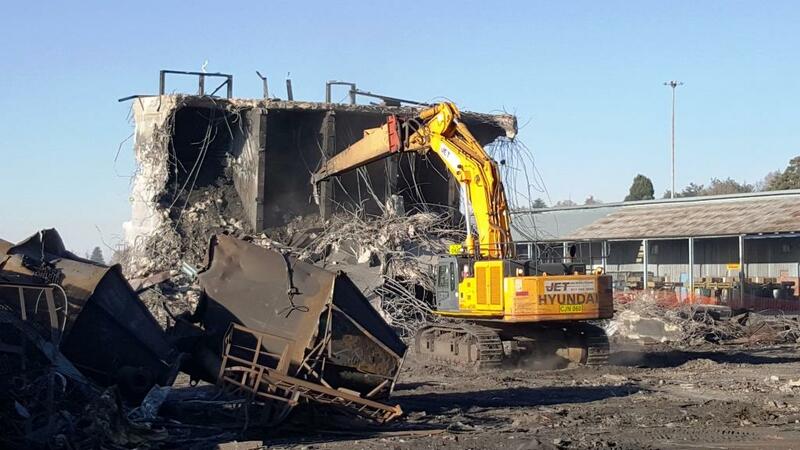 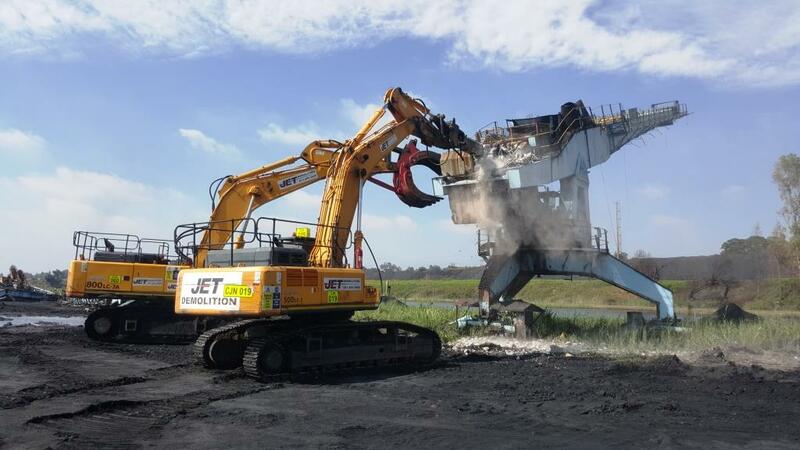 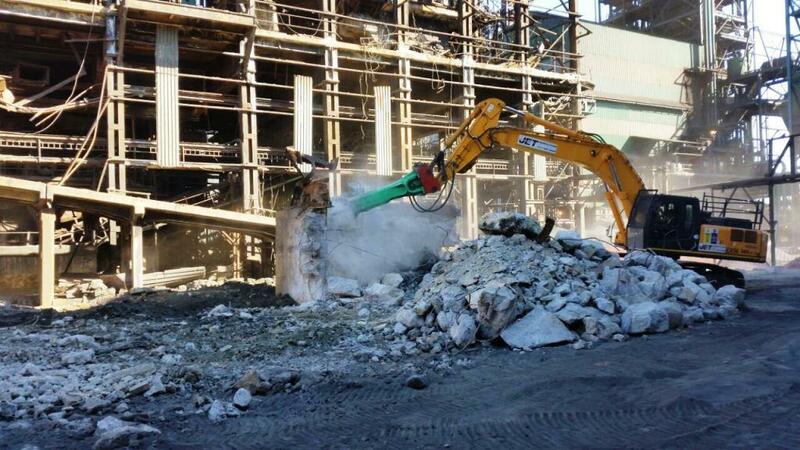 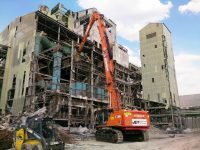 We have extensive experience in sectional demolition of large industrial and mining plants still in operation where access is restricted and vital plant services are present and in close proximity. Our fleet, in excess of 60 items of specialised demolition machines ranging from a 1 tonne skid steer unit to a 102 tonne high reach excavator, offers flexibility in pairing the ideal plant and equipment to suit the projects’ requirements. 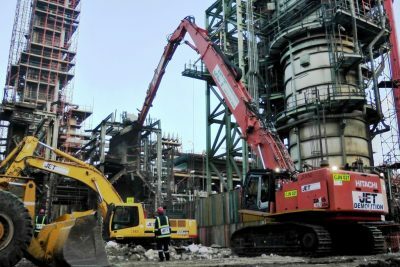 Through careful application of a wealth of experience, we are able to offer our clients solutions that are economical, rapid and risk-averse.